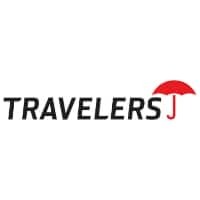 Travelers has a market-leading risk management team. Our in-house team of qualified lawyers has wide experience of both claims and the risk issues faced by those operating in the legal sector and can provide an invaluable resource for those law firms insured with us. Our team is dedicated to analysing claims, reviewing compliance and regulatory changes and developing solutions to help all our insured firms reduce the risk of negligence claims. We also have a wealth of statistics which we use to identify those areas where allegations of negligence are most likely to arise as well as those most likely to result in a claim payment. Working with the Underwriting and Claim teams we are able to provide information, advice and training materials to help your business to reduce the risk of claims. 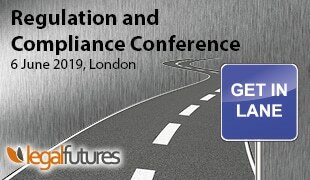 We keep up to date with compliance requirements and changes to regulation and the impact that such changes can have on your work. Our webinars, podcasts and guidance notes are designed to provide simple solutions to common areas of risk and by using examples of real claims, we can help you to train your staff to be risk-aware. Negligence claims: admin errors or lack of legal knowledge?